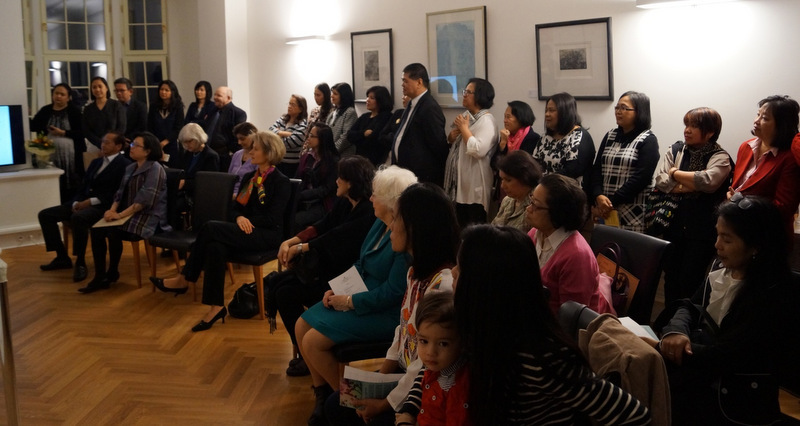 On the occasion of Women´s Month and in celebration of International Women´s Day, the Philippine Embassy in Berlin successfully hosted the opening of “Pieces of Dreams,” an exhibit featuring the works of Philippine Prints Artist Lenore RS Lim. 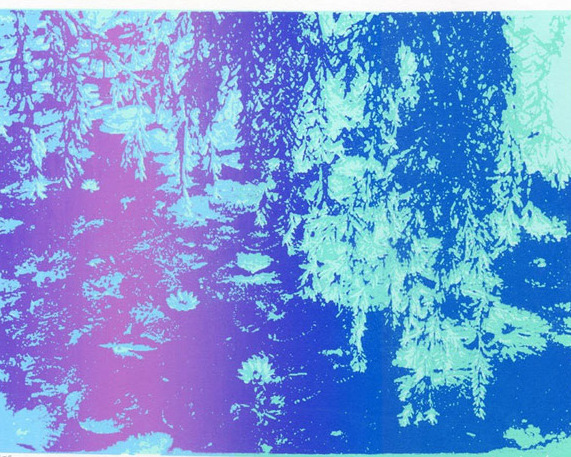 Lim is an acclaimed Filipina printmaker based in Manila, New York and Vancouver. A self-confessed late-bloomer artist, she is firmly rooted in her Filipino heritage while she mostly developed, practiced and exhibited her art abroad. 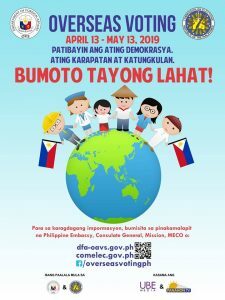 Ambassador Melita S. Sta. 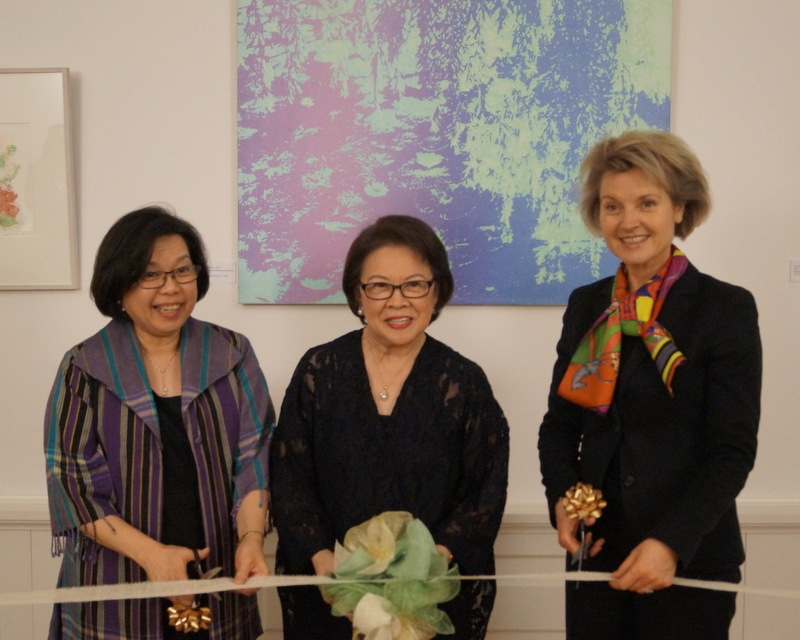 Maria-Thomeczek with Ms. Lenore RS Lim and the Director for Southeast Asia, Australia, New Zealand and the Pacific of the Federal Foreign Office, Ms. Birgit Ory, during the ribbon cutting ceremony formally opening the “Pieces of Dreams” exhibition. 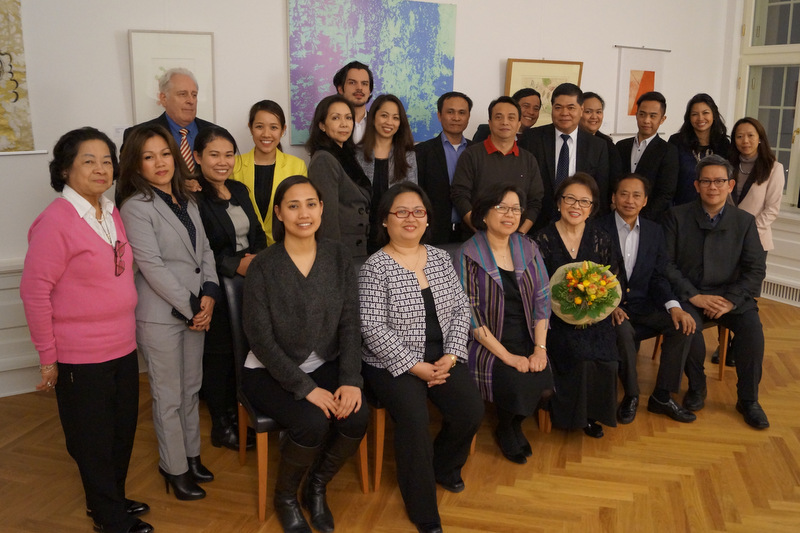 Guests at the Vernissage included trailblazing women from the German government and private sector, the diplomatic corps, and the Filipino community in Berlin. The Federal Foreign Office’s Director for Southeast Asia, Australia, New Zealand and the Pacific, Ms. Birgit Ory was the guest of honor. Ms. Ory joined Ms. Lim and Ambassador Melita S. Sta. Maria-Thomeczek in the ribbon cutting ceremony to formally open the exhibit. In “Pieces of Dreams,” the viewers were allowed to probe the artist’s dreams, memories and aspirations, and in the process invite them to reflect on their own. 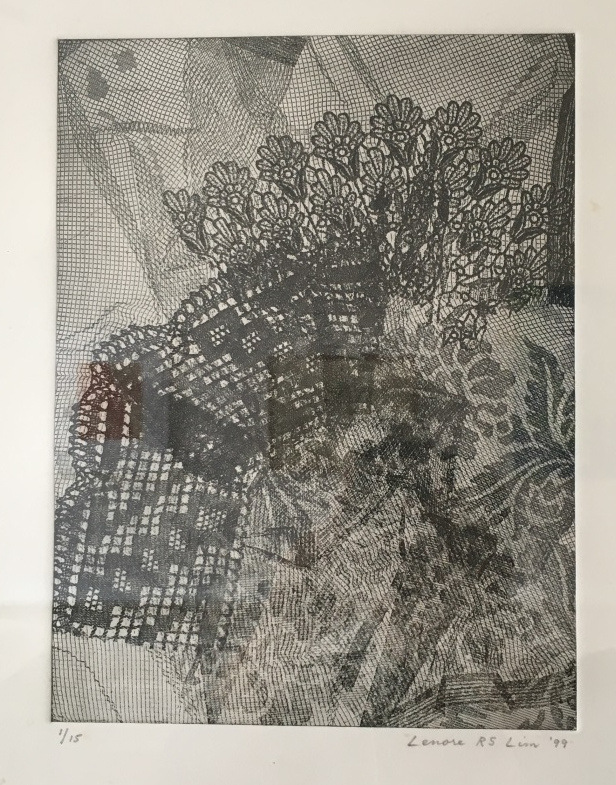 The exhibit presented recurring images of nature as well fabrics and heirloom clothing which are wistful, nostalgic, graphic, and grotesque. After graduating Fine Arts from the University of the Philippines, Lim taught art at the Assumptions Convent and at the International School Manila. 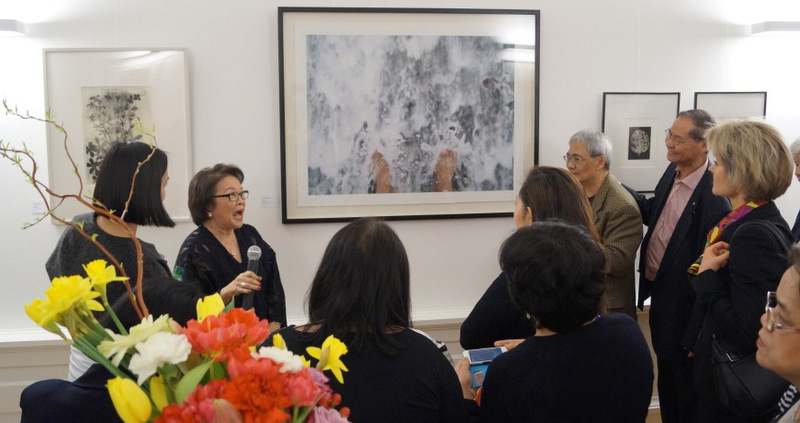 Lim received the Presidential Award (Pamana ng Pilipino Award) for Filipinos overseas, in 2004 and the Outstanding Professional Award for Fine Arts from the University of the Philippines Alumni Association in 2005 for her accomplishments in the arts. She enjoys a growing audience of collectors in the United States, where she was awarded a prestigious Jackson Pollock-Lee Krasner Foundation Grant, among other honors. Her work is included in the U.S. Library of Congress and the private collection of Agnes Gund, Chairman and President Emerita of The Museum of Modern Art in Manhattan among others. Ms. Gund penned the foreword to her monograph Profound Afterglow: The Prints of Lenore RS Lim, published by Reyes Publishing in 2005. She is represented in New York by Tally Beck Contemporary Art and in the Philippines by Altro Mondo Gallery. 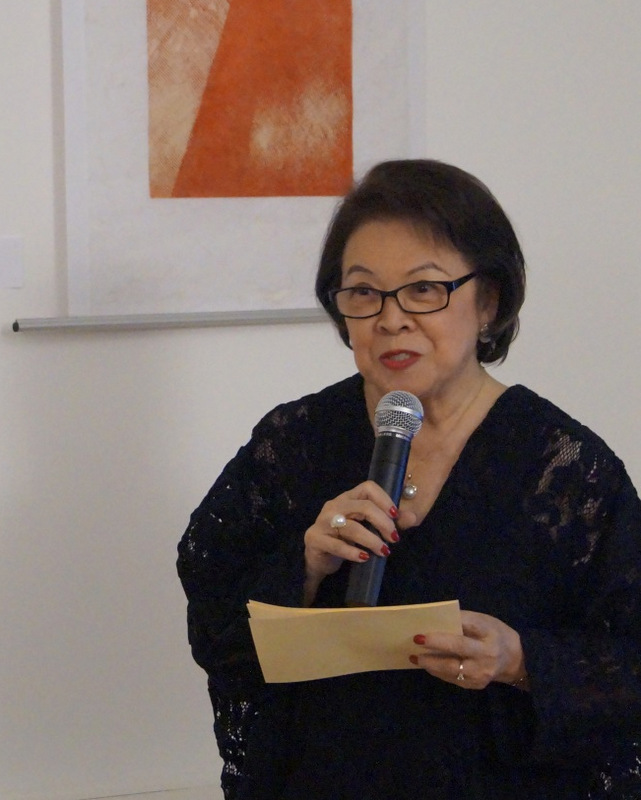 In 2010, she was given a grant to hold a solo exhibit at the Cultural Center of the Philippines Main Gallery. “FULL CIRCLE: A Retrospective” featured 100 of her artworks – etchings, serigraphs and monoprints. Just before her Berlin stint, she opened the exhibit “Layered Life” at the Altro Mondo Gallery in Makati.